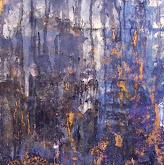 “Abstract 101” full day workshop. 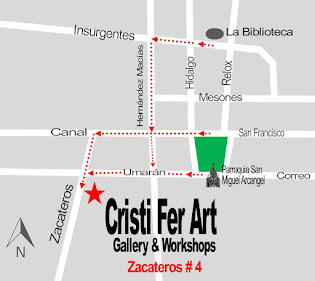 Spend one day, 9 AM to 5 PM in at Cristi Fer Art studio! Wednesdays. Cost $125.00 includes: Includes instructions, materials, delicious Mexican lunch and RT taxi from Centro (from Starbucks) to our studio. 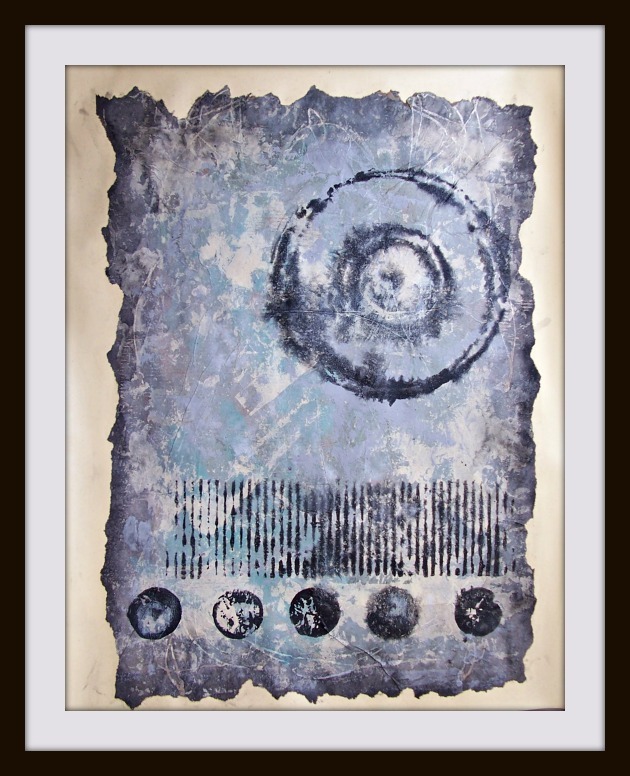 Easy and fun, you’ll work with mixed media, acrylics and oil pastels, create textures, learn about color, and have several paintings ready for framing! Are you spending one week, one month, or a season in San Miguel de Allende? Ad one painting day each week to your Mexican Vacation! No experience needed! By the end of your trip you’ll increase your creative abilities, have several paintings to take home and brag about! Group discounts available for 4 or more attending together. Great group activity! Take the workshops with friends or family. Traveling solo? Our workshops will increase you art appreciation, creativity, enhance your trip excitement and you may practice you Spanish as well if you choose with a Mexican painter! Mexican painter and muralist Fernando Gonzalez and Rumanian painter and art therapist Cristiana Marinescu. Bilingual. English and Spanish.